I’d be hard-pressed to come across someone who hasn’t heard at least ONE thing about Toronto’s crack-smoking mayor, Rob Ford. Back in May, the media exploded around the alleged existence of a tape showing Mayor Ford smoking crack, which led to the now infamous Crackstarter campaign. 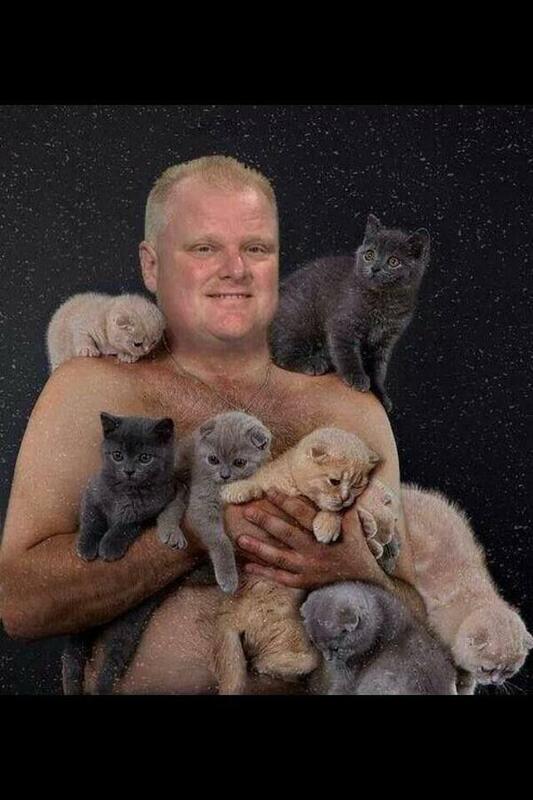 In late October, Toronto Police released reports that revealed a LOT more salaciousness surrounding Toronto’s head honcho, which ultimately led to Mayor Ford’s LIVE crack-smoking confession. The events that spiraled from there have made numerous rounds on the late night circuit, which have been extremely hilarious and extremely humiliating. 1) Anyone who lived in Canada through the 90s will be familiar with at least one of these nostalgic Heritage Minutes. 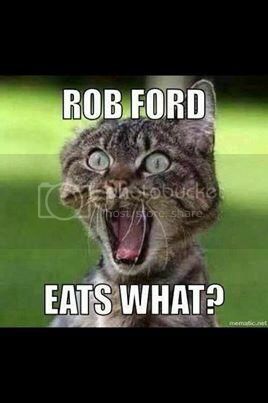 @Tobes_McGobes shared the #RoFo version on Twitter, which got virtually applauded with several retweets.